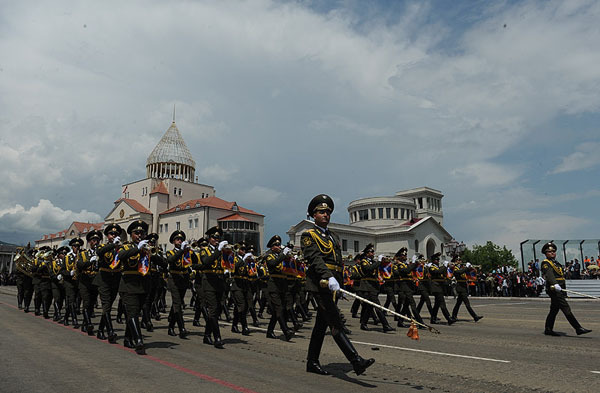 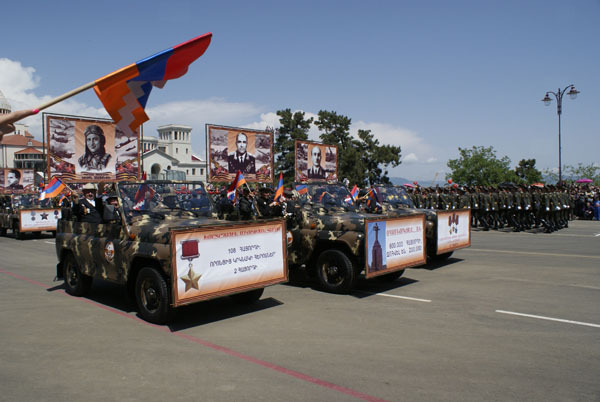 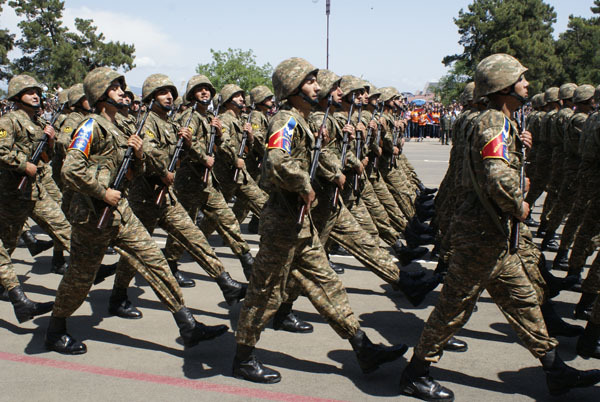 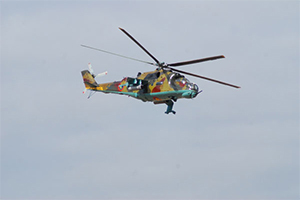 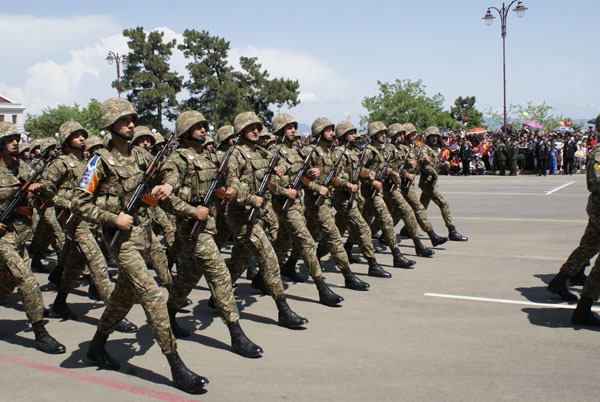 After a few days in Tsakhkadzor international youth military-sports competition “Union 2015: the descendants of victory” will start, which will be attended by 500 representatives from the former Soviet republics, among them – Cadets of RA MoD Military-Sports Lyceum after Monteh Melkonyan. 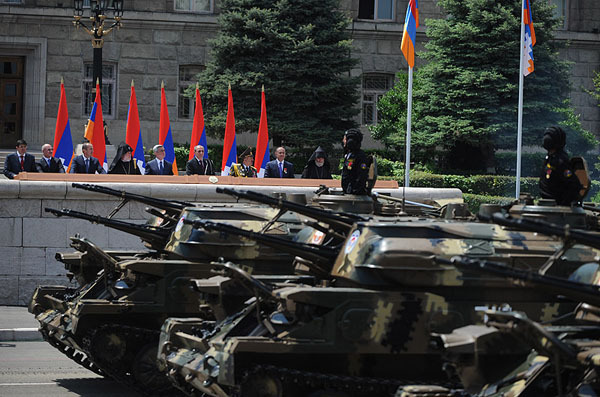 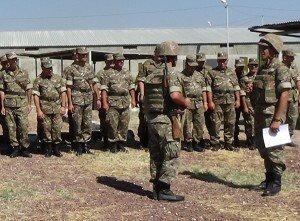 Recently commanders’ gatherings in a military unit under the command of Colonel A.Ohanyan were held, involving commanders of military units, separate battalions, divisions of military units and their deputies. 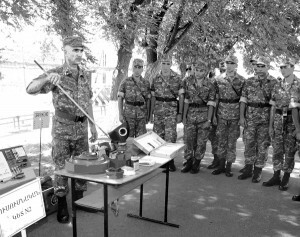 On August 3, the “Artsakh” Patriotic Union sent to the servicemen of the national army 150 tons of pasta, rice and buckwheat. 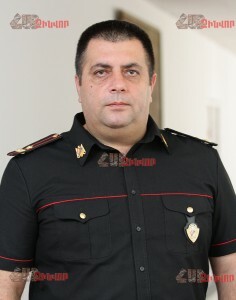 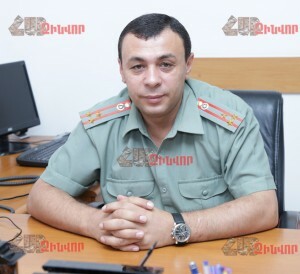 Chairman of the Union Varuzhan Grigoryan said that the help of soldiers is a common thing for the organization. 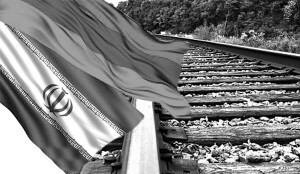 As is already known, as a result of a preliminary agreement between the US and Iran, the Iranian side refused to produce nuclear weapons in return for the lifting of sanctions. 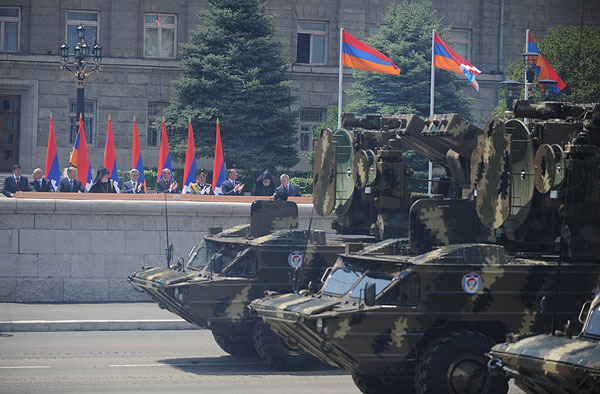 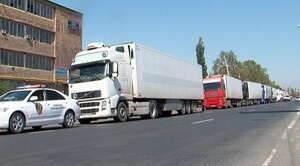 This is very important for Armenia because Iran is our immediate neighbor, and moreover, we are connected with traditionally friendly and mutually beneficial relations.